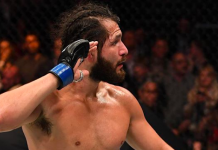 Over the last few weeks, we’ve seen a host of established veterans come up short against rising stars — particularly in the welterweight division. Former UFC welterweight and middleweight title challenger Demian Maia lost to Kamaru Usman. Two-time welterweight title challenger Stephen Thompson lost to Darren Till. Former UFC lightweight champion Rafael dos Anjos gave up a decision to Colby Covington just last weekend. 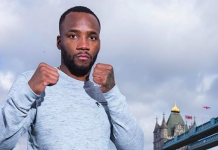 And if rising British welterweight contender Leon Edwards gets his way, he’ll take out Donald “Cowboy” Cerrone in the main event of UFC Singapore this weekend. “The older guys are fading out now,” Edwards told MMA Fighting. “I’m young, I’m just 26-years-old. I think everyone else in rankings is over 30. It’s the changing of the guard for sure, and I’ve got to show that I’m a part of that new movement. That’s what I’m focused in on ahead of this fight. 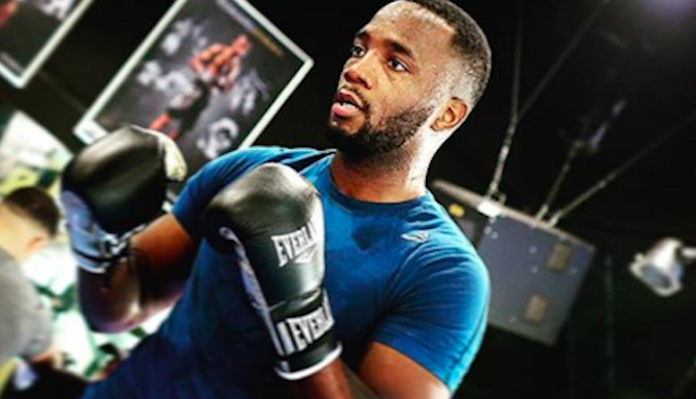 I’ve got to show everyone that I’m a threat in this division,” Edwards explained. 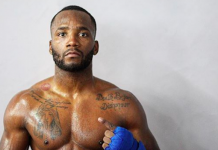 If Edwards can defeat the veteran Cowboy, he’s hoping he’ll eventually cross paths with Kamaru Usman, who he lost a decision to in December of 2015. 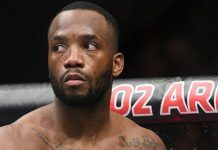 Do you think Leon Edwards can defeat Donald “Cowboy” Cerrone at UFC Singapore? 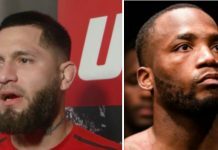 This article first appeared on BJPenn.com on 6/17/2018.